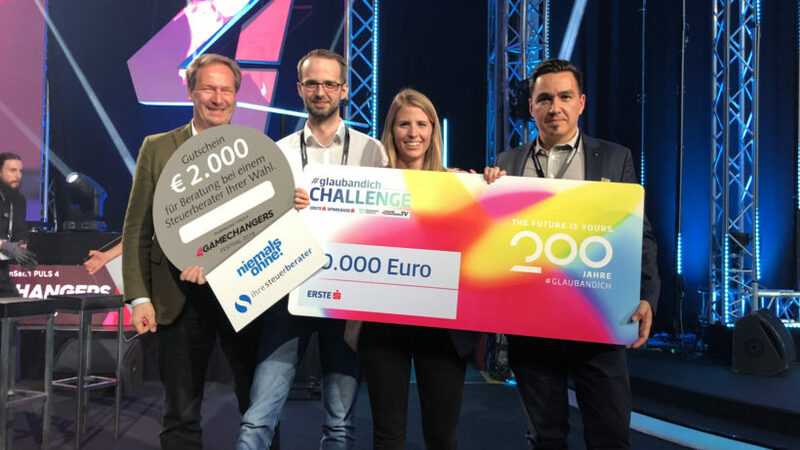 In the great finale of the #glaubandich Challenge, which took place on April 9th in front of more than 1000 spectators, associate Cluster member UpNano was awarded the title Startup of the Year. 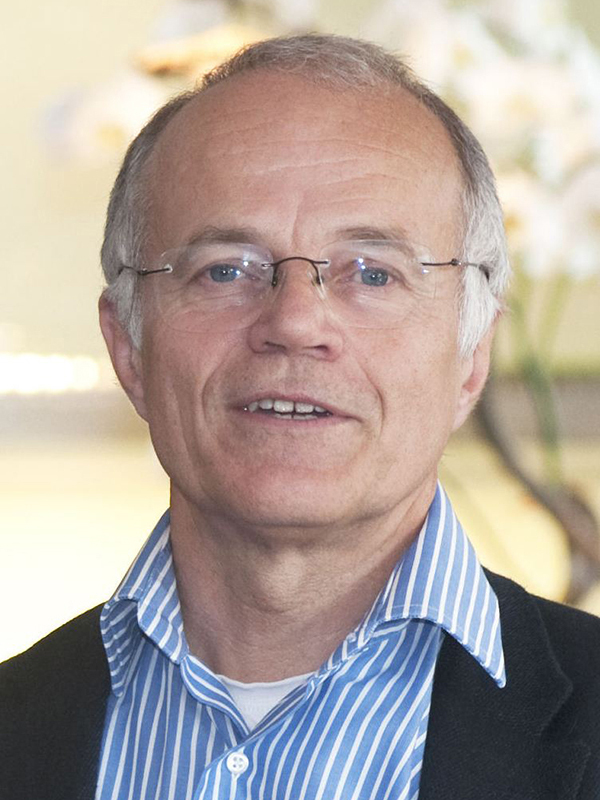 For the past 20 years the LBI Trauma was led by Heinz Redl. The bar is set high for his successor. 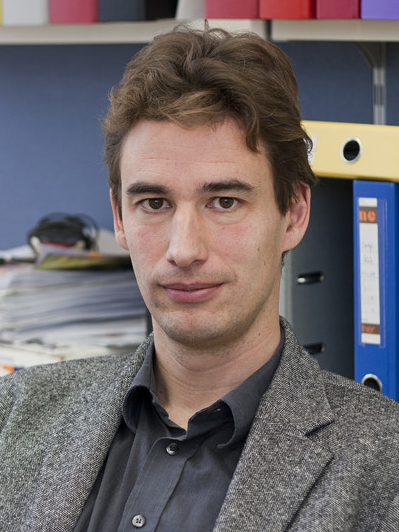 Johannes Grillari, who will take over as head of the institute on April 1st, is well prepared for the task. The annual meeting of the Cluster will be hosted by the University Clinic of Dentistry, on March 11th-13th. While the first two days are reserved for exchange of knowledge among Cluster members, on Wednesday a Cluster Showcase will be open to the public. Last chance to submit an abstract for ESB2019! 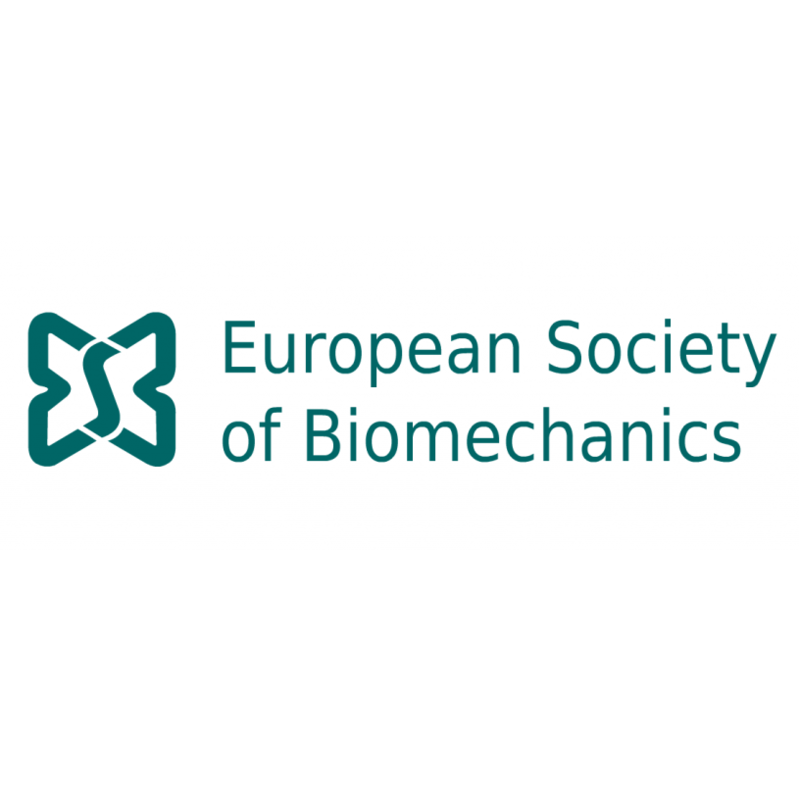 This year's conference of the European Society of Biomechanics will take place at the University of Vienna, on July 7th-10th. Scientists across all career stages are welcome to submit their abstracts for a talk or poster presentation until January 31st. 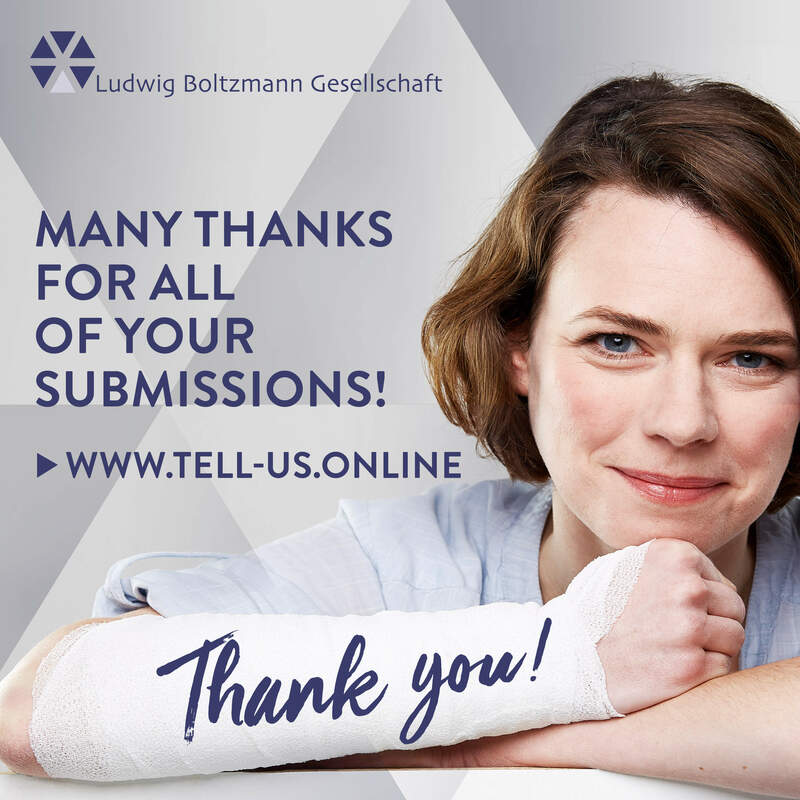 In a recent study, published in ACTA Biomaterialia, scientists from the LBI Trauma succeeded in the homogenous recellularization of cartilage with an intact collagen structure. 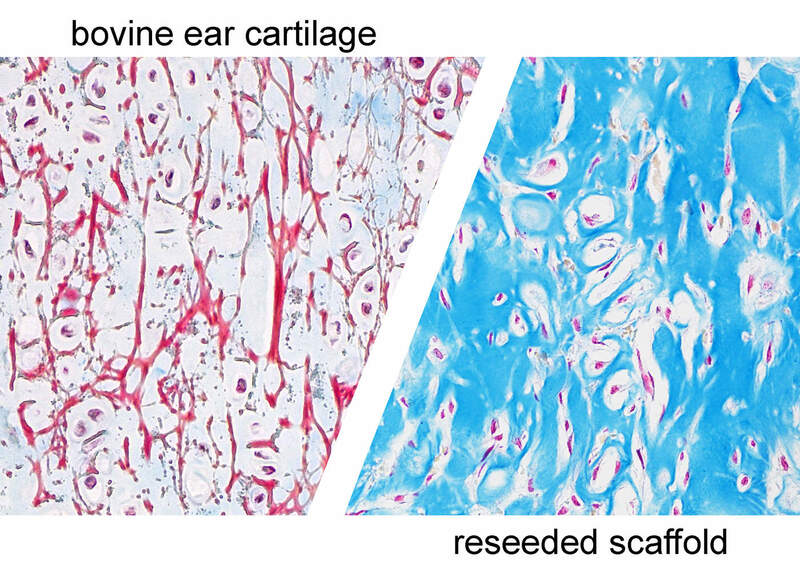 Instead of hyaline cartilage, they used auricular cartilage of bovine origin. 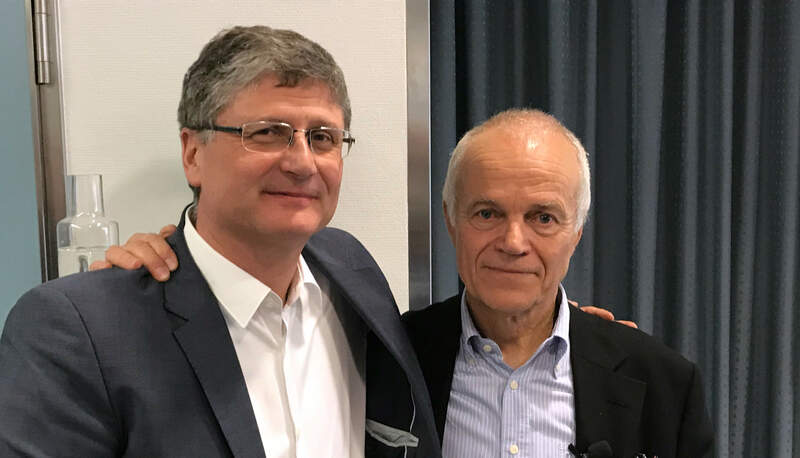 Our objective is to better understand musculo-skeletal tissue regeneration to improve diagnostics and therapeutic measures in an entirely interdisciplinary and translational approach." 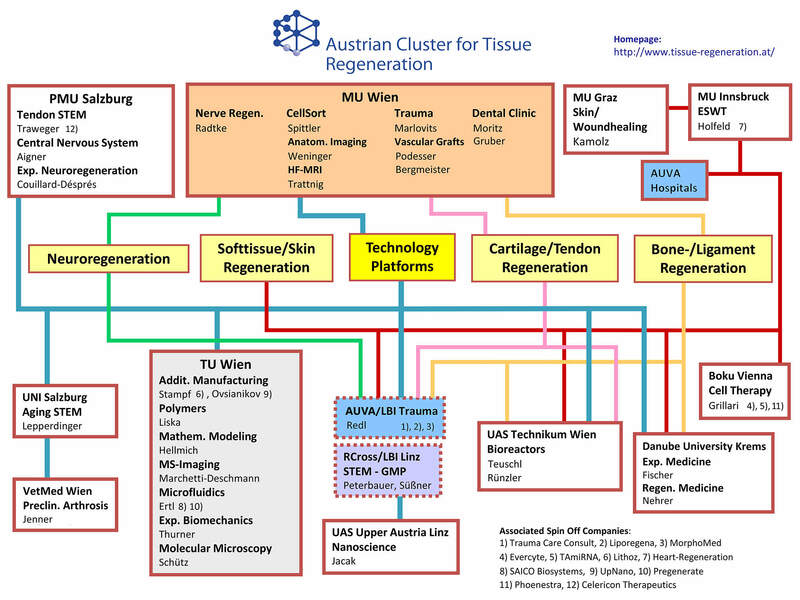 Regeneration after trauma or injury is a fascinating and complex process. Some species are more capable of regenerating different body parts, tissues or organs while others possess only very limited regenerative abilities. Hydra for example, a freshwater polyp, can regenerate its entire body. Polyps are the early stage of what is commonly known as a jellyfish. After injuries, Hydra can rearrange its existing tissue which leads to a full regeneration of the lost parts. 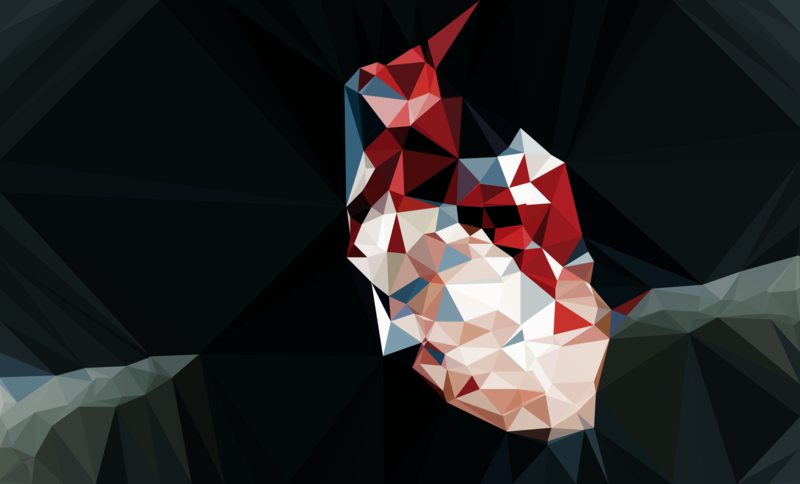 We humans in contrast can only dream about regenerating whole body parts. Tissues or organs can to a certain extend be regenerated, but mammals and thus humans have bad regenerative capabilities compared to other animal groups. What is biologically possible and what can be supported by engineered materials is part of many research projects all over the world.